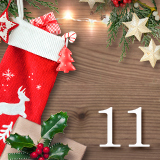 Getting into the holiday spirit can be overwhelming, and when it comes to the holidays, decorations go far beyond hanging stockings by the fireside. Although it may be easy to go with your traditional year-to-year decorations, we've put together some inspiration ranging from mantle adornments to table settings and more. 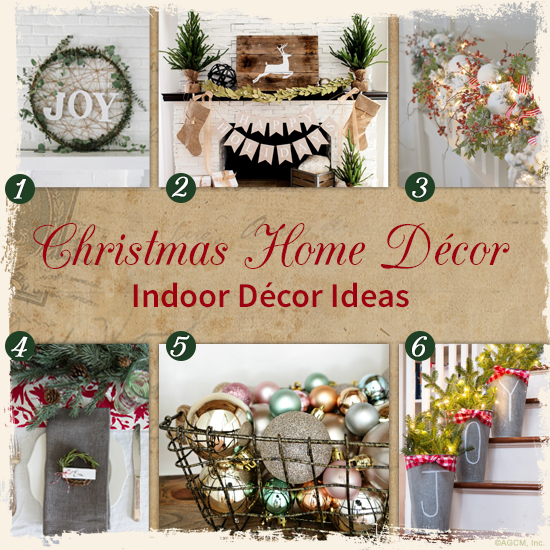 These decorations will be sure to make your home feel cozy and festive this holiday season! Decorating for the holidays doesn't mean you have to have the most lights on your house. 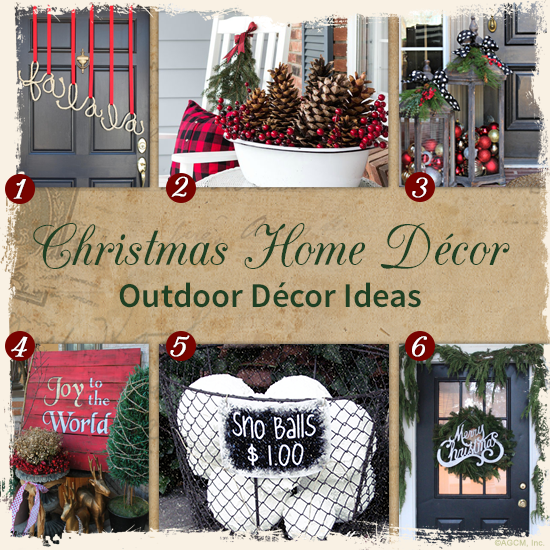 While planning for this holiday season, we wanted to think outside of the box, so to inspire your holiday spirit; we have collected six outdoor décor ideas to make all of your holiday visitors feel merry! Long gone are the days when a Christmas tree was made up of simply lights and garland. 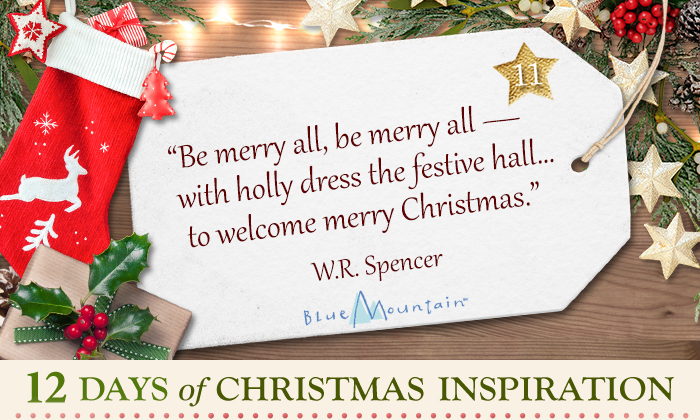 Regardless of your space and size of your tree, there are always new and festive ways to decorate. 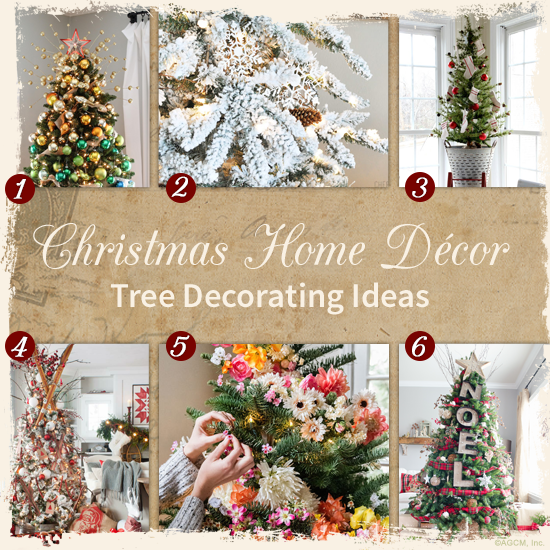 While you prepare for the upcoming holidays, we have put together tree decoration inspiration for you to try out this Christmas Season!